"Access to over 20 million songs"
App description: Deezer is a music app that gives you access to over 30 thematic radio channels, letting you listen and share music. Functions: Offers over thirty thematic radio stations, lets you search for songs and add them to playlists, you can download and listen to MP3 files that already exist on your computer. How to use: You can try the application for free for 15 days, then you will need to buy it, and this will give you access to a catalog of over 20 million songs that can be downloaded to your mobile device and accessed offline. 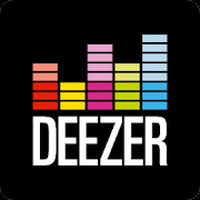 Developer: Deezer Mobile is based in France	- Trusted, high-quality developer. 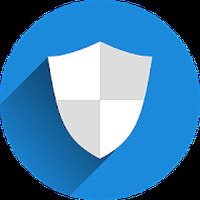 Recomendations: The developer's control over the content is limited. Installation requirements: A minimum of 67.80 MB of free memory space and Android OS which Varies with device. 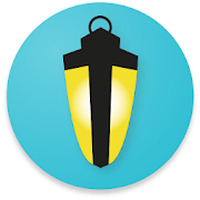 Ranking: The TOP 5 Most downloaded applications in Playlist category. Sober, elegant and intuitive interface. Only free for 15 days. Do you like Deezer Music Player: Songs, Radio & Podcasts? Android apps Music Music Player Music Search Playlist Music games	Top apps of April 2017! Take this on board Deezer! You're perfect!